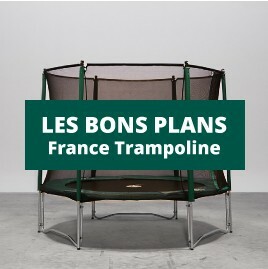 For the past few years, France Trampoline supports athletes by providing them with trampolines to practice and train. 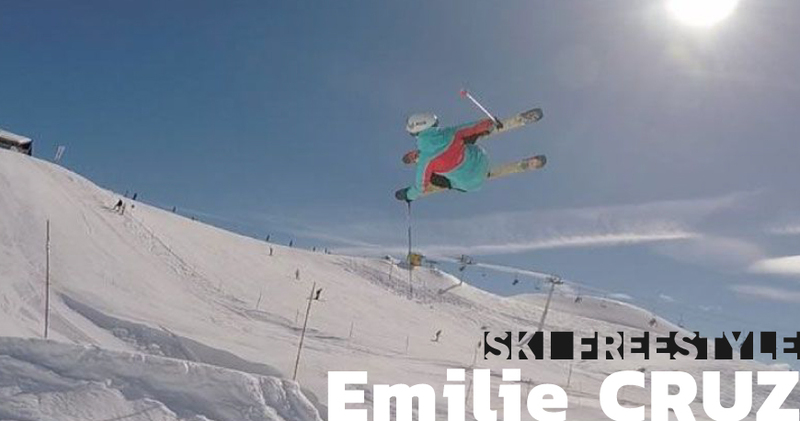 Surfers, free-riders, freestyle-skiers: They can test and demonstrate their tricks on our trampolines. A bonus for them and for us, they provide us with valuable feedback, which allows us to constantly improve the quality of our products! Find out more about France Trampoline team’s athletes! The tricks and jumps seen in the videos are performed by professional athletes: do not try them at home.